MDC legislator Jasemine Toffa has insinuated that Buromboi Flats in Bulawayo are a serious healthy time bomb considering the fact that the house over 1000 people. "I would like to first of all thank you very much for indulging me and allowing me to ask the Minister this question. This is a very important issue as has been stated by everyone and it actually concerns the lives of people," she said. "The Minister spoke about fast, prompt and rapid response. I would like to find out - is this accessible to the people? My reason for saying this is because I would like to present to the Minister a live situation in Bulawayo. We have a place called Burombo Flats. Burombo Flats houses over 1000 people mostly elderly people looking after orphans. 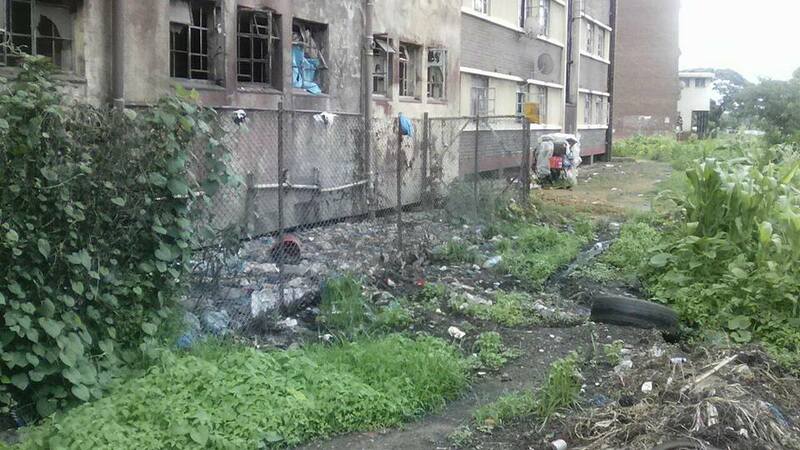 Burombo Flats has got burst pipes with running raw sewer, sometimes running through the houses." She said the situation has prevailed for over two weeks and there are people showing symptoms of running tummies and vomiting. "They have sought help and people come maybe from the Ministry and council, look at this place and go away. The last advice that they were given is they were told to clean up the raw sewer. Now, the Minister spoke about wheelbarrows, gloves and shovels and these old people have not been issued with these tools. Why also should the residents clean these on their own? We are talking about old people and they are saying, “mtanami akeliyesikhulumela, bathi batisikline sikline njani. Do we need to wait until the people of Burombo die?" she told parliament. "It is a high density area and so we are talking of a time bomb. We are talking of 49 people that have died. How many more people do we need to die? So, I would like to implore the Minister to treat this as a matter of urgency. Can you please render some aid to the people of Burombo Flats by as early as tomorrow?"